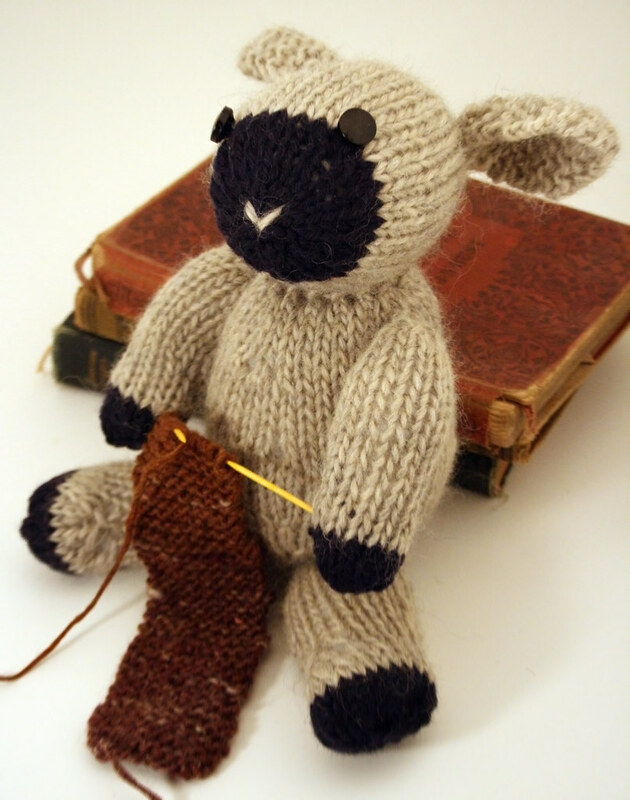 Posted by Barbara Prime at 4:59 p.m.
Hi,I made the fuzzy lamb to and enjoyed every moment, I like the colours used on this one and the way he's sat knitting. May 3, 2008 at 8:50 a.m.
May 4, 2008 at 5:22 p.m. I have made my own little Fuzzy Lamb. Thank you for your lovely easy to follow pattern. I have put a picture on my blog. I think I'll have to try a bunny next. May 14, 2008 at 6:46 a.m.